Maintaining an immaculately clean and organized property is possible when you choose the professionals who are highly trained cleaning specialists. 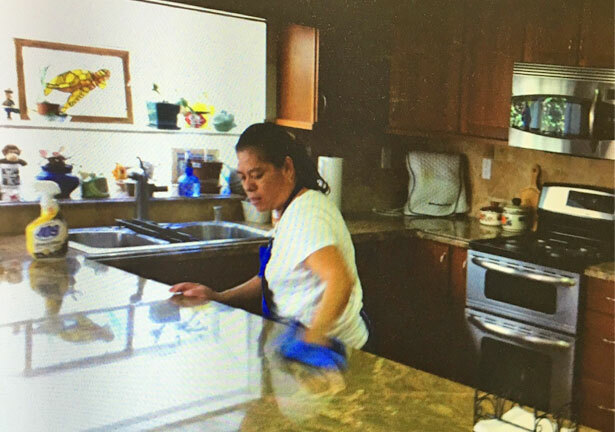 For a range of dependable cleaning services, count on the experts at Ana’s Cleaning Service in Oxnard, CA. From house tidying to construction cleanup, we have you covered. Turn to us for advanced property care that will help you achieve pristine premises. At Ana’s Cleaning Service, we believe that your property should stand out from the rest. That is why we strive to provide you with the finest cleanup solutions. We make your home a safer and healthier space for your family, and your commercial establishment conducive to more productive day-to-day operations. Give us a call today to get started. We offer a 20% discount for first-time service.